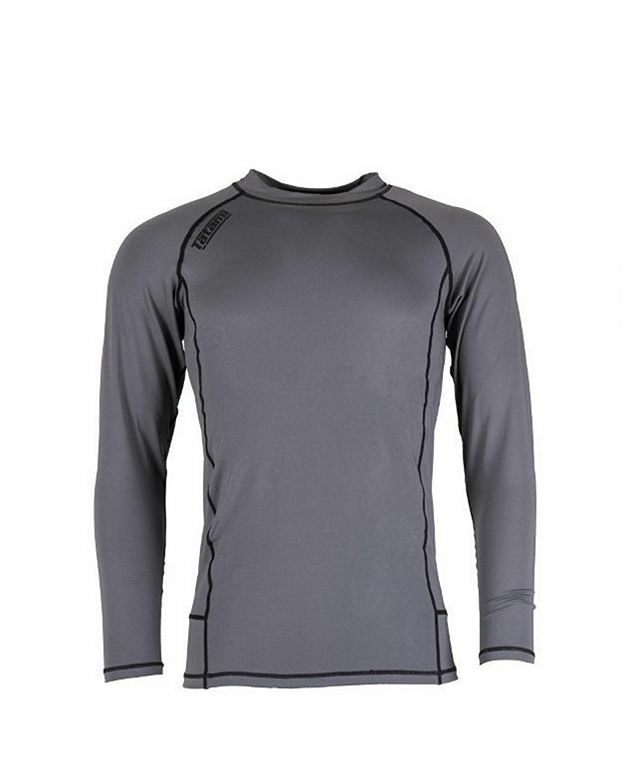 This basic rashguard from Tatami comes at a very affordable price and features a simple, plain design with a screen printed logo on the chest . 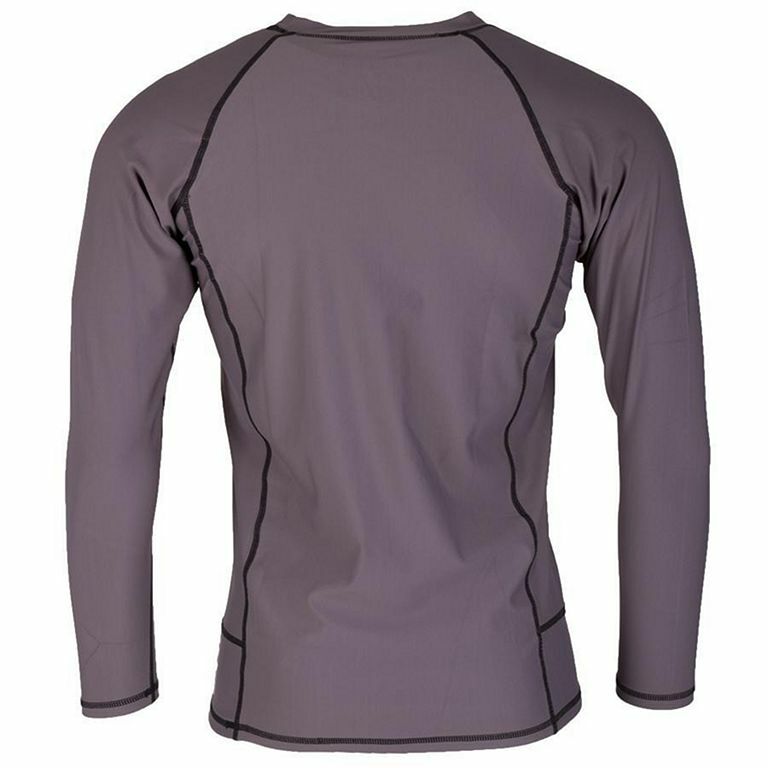 The Essentials Nova Basic is a long sleeve lycra top featuring triple flat seams for better comfort and durability. 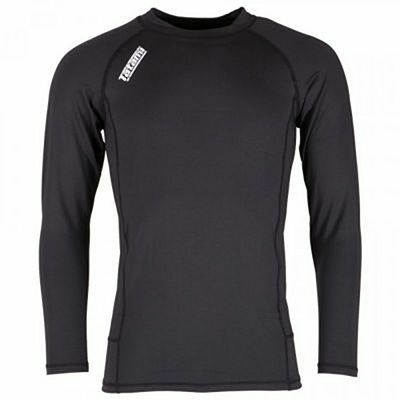 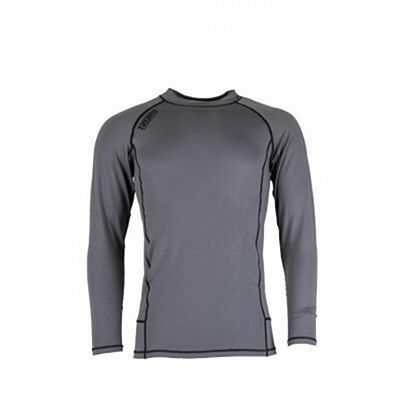 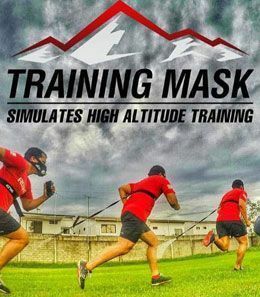 Made of a blend of polyester and spandex for breathability and to keep muscles warm. 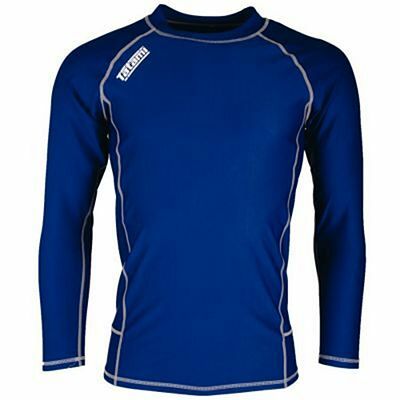 Tatami’s Essential Nova range also offers a pair of matching spats and the combo is available at a very inexpensive price.